Testing a responsive site just got a lot easier with Google Resizer. Responsive web design is no longer an optional extra – if you want your site or app to reach the largest possible audience then you need to ensure that it looks just as good on an Android phone as it does on an iPad Pro or a massive desktop monitor. Resizer is a simple and brilliant site for testing responsive designs. You can just type in the URL of your site and see how it looks across the most common desktop and mobile resolutions and orientations, from a phone in portrait mode up to widescreen HD monitors. Call us today on 01702 312078 or contact us to get your new responsive website today. Google has recently introduced a new ranking signal for website listings on it’s search engine. 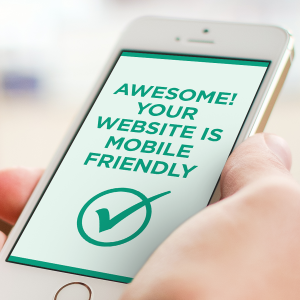 It states that mobile friendly sites will be ranked higher on the search listings. These are sites which automatically adjust to the size of the phone it is being viewed on. There are 2 ways to achieve this, the first is to detect the device and adjust the site accordingly usually by redirecting to the mobile site. The second is to make your site responsive, this will adjust the display according to the screen size it is being viewed on. All our new websites are responsive so that not only are they viewed correctly on mobile devices but also on tablets in both landscape and portrait modes. This also has the added advantage that your website content only needs to be edited once, whereas with redirection both the mobile and main site needs to be amended. 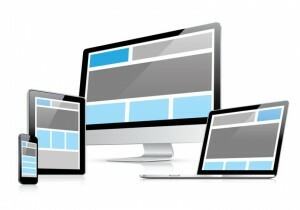 Call us today to see how we can make your new website fully responsive. Our new websites are designed to be fully responsive. What does this mean? When a device accesses the internet it sends details to the site on its screen size. Our new websites use this information to send a web page to the device which fits its screen size. 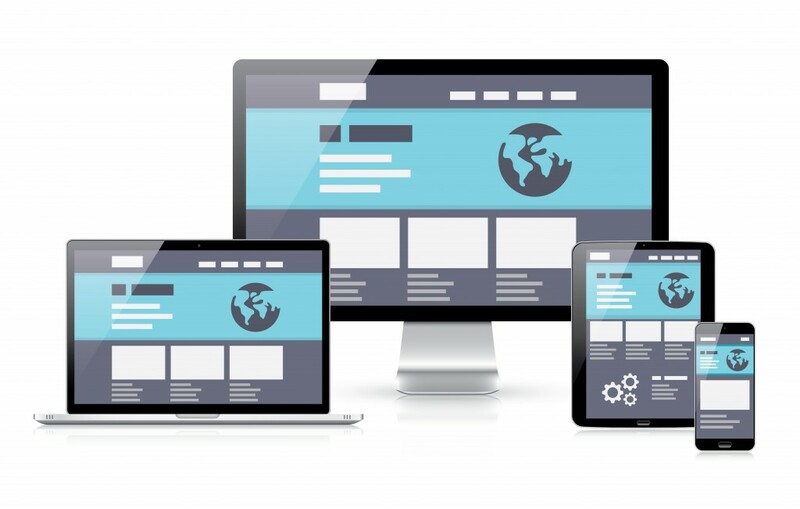 With so many different devices with different screen sizes, this is essential to ensure your website is displayed correctly. Google now checks your site to see if it is responsive, if it is your site will be rated higher on its search engine. If your site is not responsive then drop us a line and we will see what we can do for you. 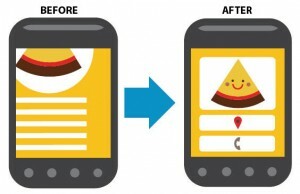 From today Google is expanding their use of mobile-friendliness as a ranking signal. It would appear that from today that any site utilising responsive design, will in effect be positioning themselves to outperform those that have not adopted a mobile-friendly approach. If your site is not mobile friendly then drop us a line and we will see what we can do for you. At the end of February Google announced that they would be altering mobile search results to significantly rank mobile friendly sites higher. 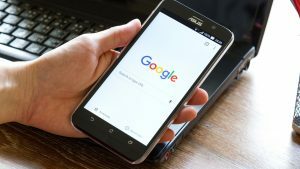 This change is due to go into effect on April 21st and if your site is not mobile friendly before then, you could see a dramatic drop in organic search traffic. 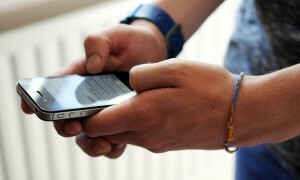 One big area Google is really investing in is making sure that the mobile website is useable by visitors. 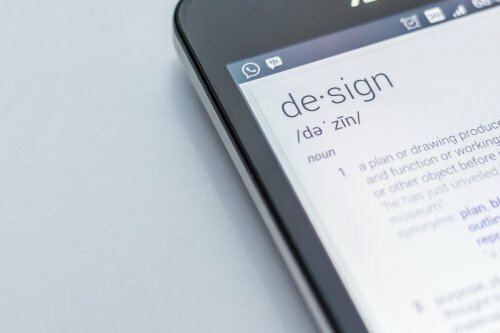 Using their mobile friendly test tool, Google will recommend design changes to your mobile site to make it more friendly, such as: Links being too close together and thus not click-able by fingers, text that is too small to read and making sure you set the viewport so the browser sizes to the screen size of the device.